A classic among the coffee blends with a long tradition. 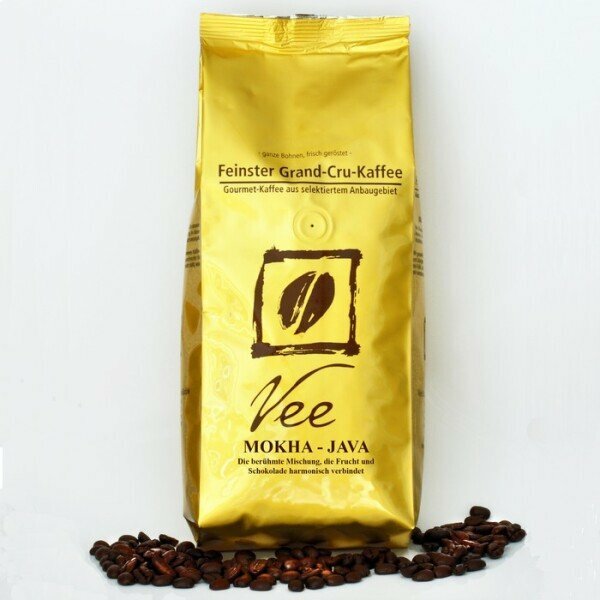 Arabian Mokha-Java is a fine classic among the coffee blends with a long tradition, which harmoniously combines the fruity aromas of the genuine Yemeni Mocha beans, the country of origin of the coffee, and the nutty/earthy flavors of 'true blue Java' coffees. Arabian Mocha Java is suitable for the preparation of an excellent espresso and finely ground as Turkish mocha.